You don't have to go too far to see beautiful architecture. The first few things that come to our mind when we say Nagpur are either oranges or Saoji food. Sometimes, even Nagpurkars don’t think differently. In a way, it is sad because there is so much more to Nagpur than just santra barfi and tarri poha. 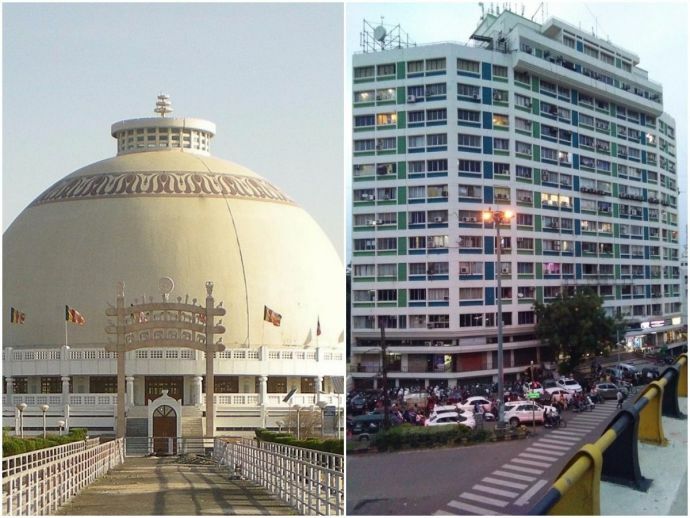 With a history that dates back to 5000 years, this city has seen the rise and fall of many dynasties, the more prominent ones being the Gonds and the Bhonsles. A past this diverse has left its impact on the city’s architecture too. If you think you have to go to Mumbai or Delhi or Kolkata to see stunning architecture, it is time you looked a little around yourself. This quaint medieval temple situated in new Shukrawari has a great significance in the history of Nagpur. 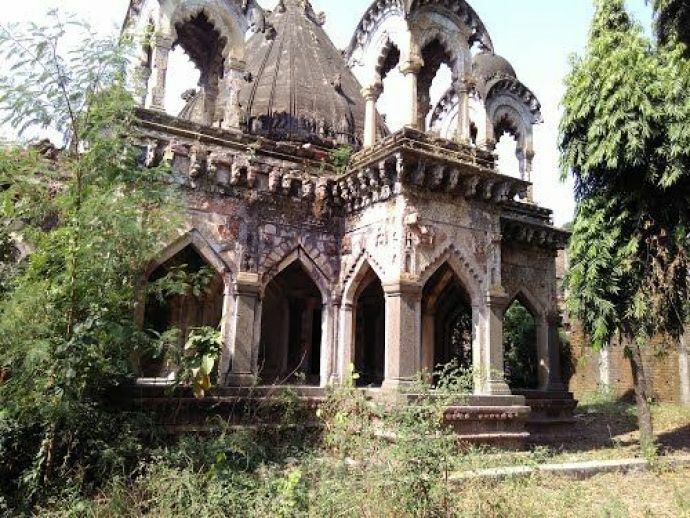 Built in 1450, the temple houses samadhis of the Bhonsle kings and their wives. 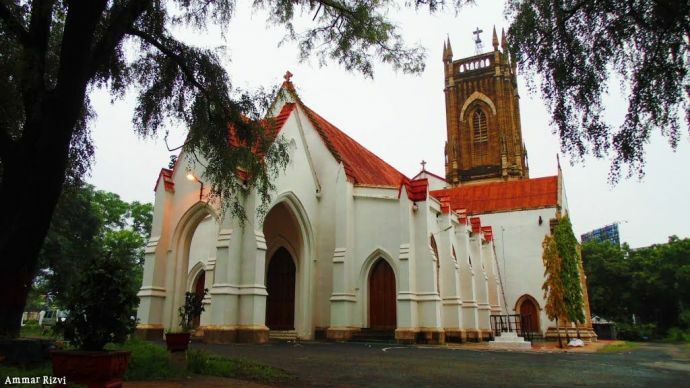 One of the oldest churches in Nagpur, the All Saints Church in Sadar was first constructed in 1861 by Colonel Harley Maxwell. As the number of Christians in the area grew, the small church was transformed into a Cathedral of Diocese and was further expanded in 1912. 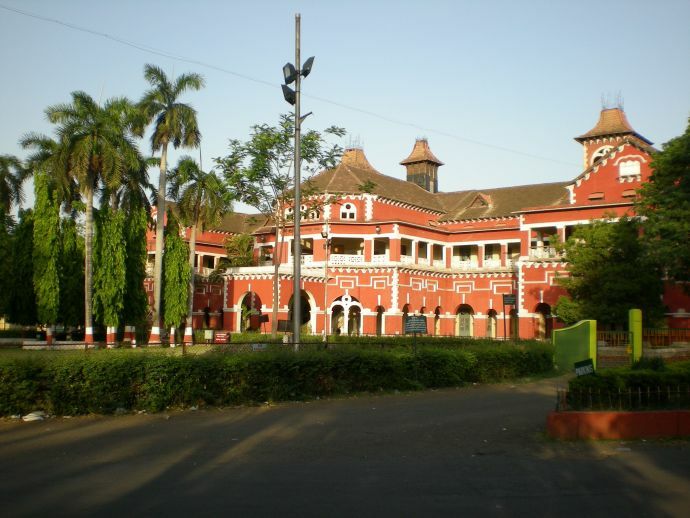 While crossing Maharajbagh, we all have admired the beautiful Agriculture College building. 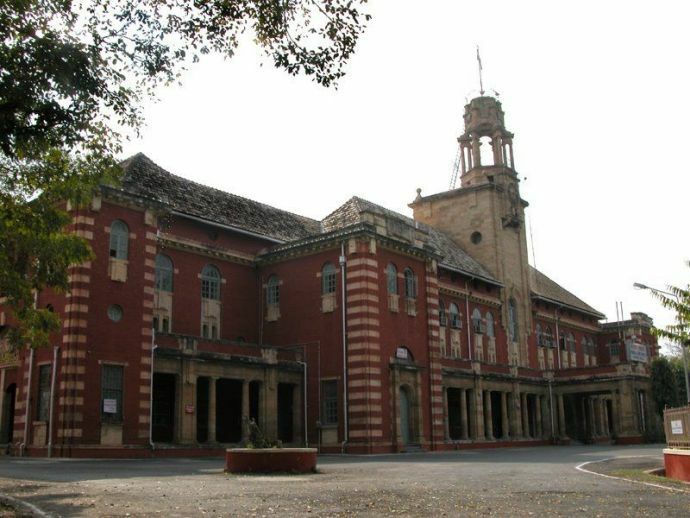 Established in 1906, this is one of city’s oldest colleges. 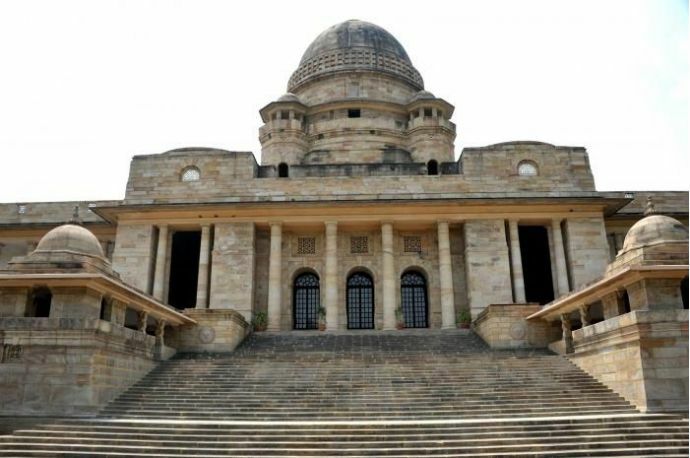 Built in sandstone, as a replica of the Supreme Court, the High Court building is one of the best court premises in the country. 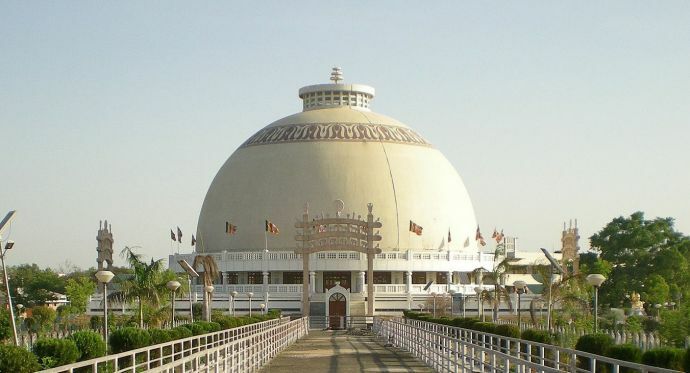 This sacred Buddhist monument in Nagpur is where Dr. B.R Ambedkar embraced Buddhism. The stupa, designed by Sheo Da Mal, also has gates resembling the Sanchi Gate and a Bodhi tree. 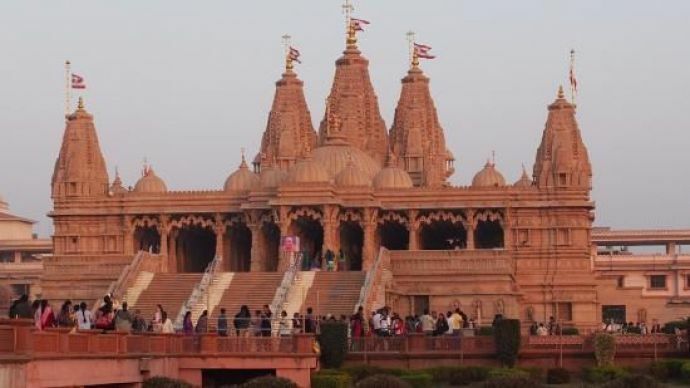 Built on the lines of the Akshardham temple in Ahmedabad and Delhi, the Swaminarayan temple in Nagpur is known for its beautiful architecture and exquisite stone carvings. This one of a kind interactive science park in Nagpur was developed to promote a scientific attitude, portray the growth of science and technology among the masses. 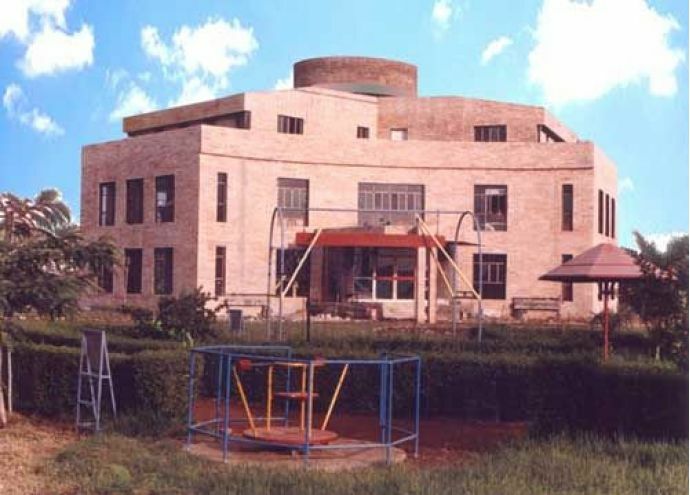 Along with a planetarium, the Raman Science Centre also has many indoor and outdoor experiments. Come Eid and this ancient mosque situated 1.5 km from the Nagpur railway station in the bustling area of Mominpura, takes a new life. 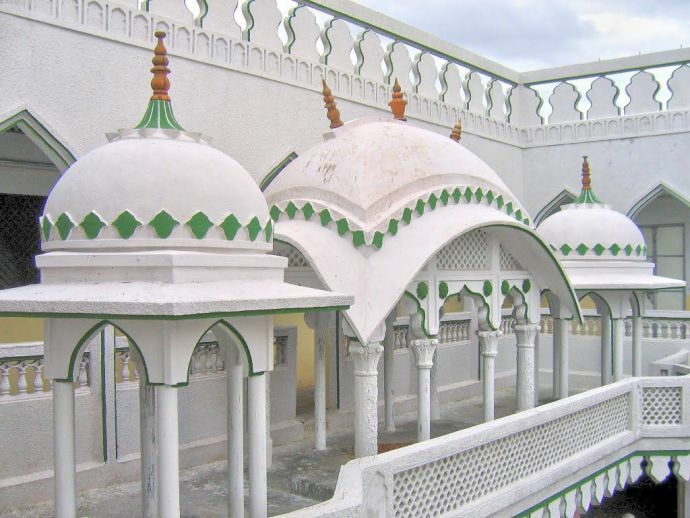 In the traditional Mughal style of architecture, the huge dome of this mosque is surrounded by four minarets. This beautiful colonial style building constructed in red stone is one of the prettiest buildings in the city. If you are looking to spend some peaceful time, there is no other place like the GPO premises. 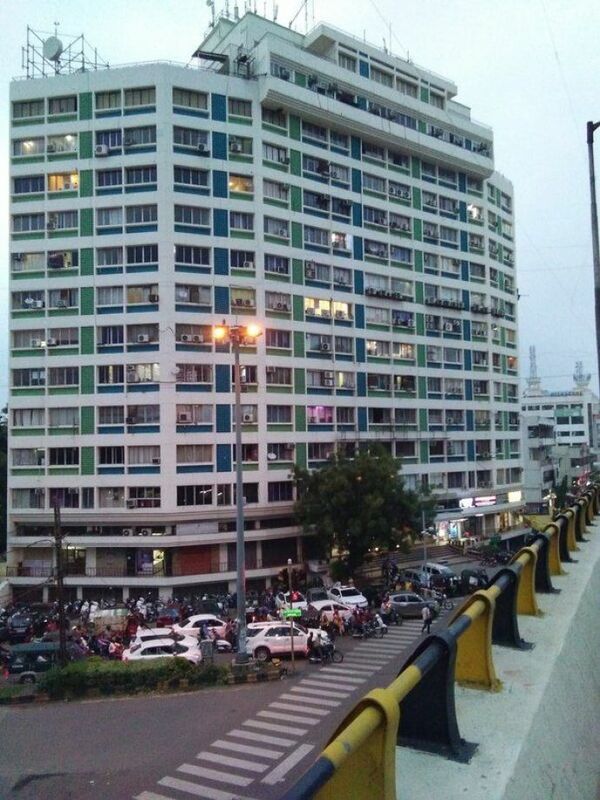 One of the first multi-storeyed buildings in the city, the Lokmat building is still one of the tallest buildings in Nagpur. From the flyover to the metro construction this commercial building is a witness to all the major transformations of the city. 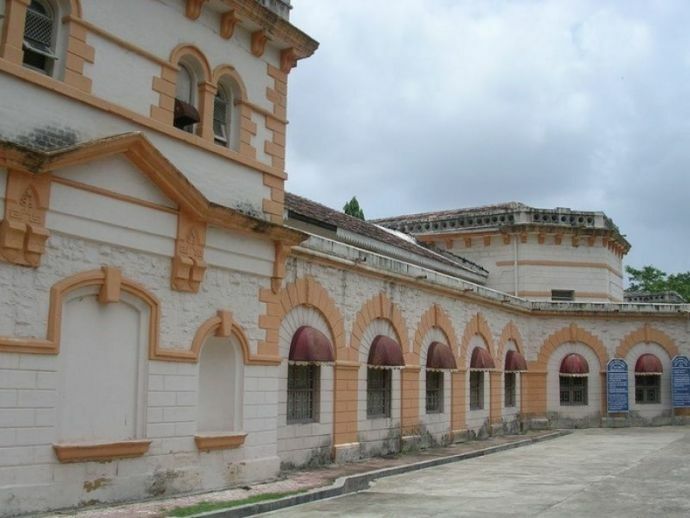 The Nagpur Central Museum, known as Ajab Bangla, is every child’s favorite place, growing up. It holds coins, ancient inscriptions, sculptures, inscriptions and prehistoric artifacts. It was established in 1863.